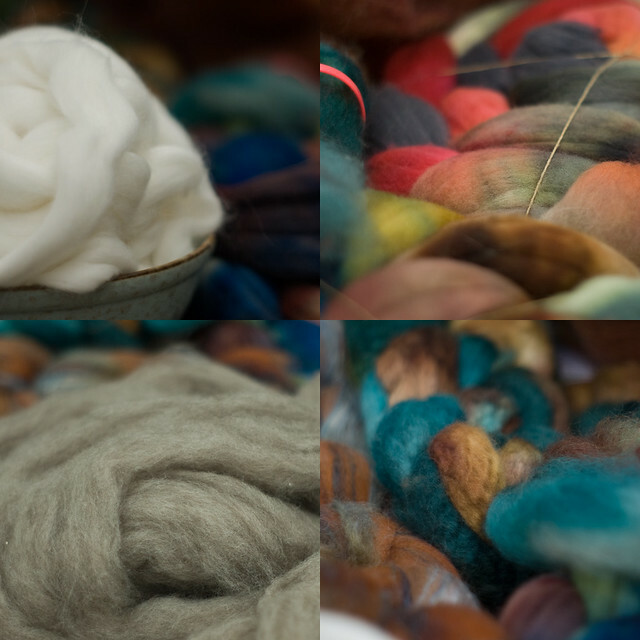 I love the color of the fiber in the bottom right hand corner. it is always the May highlight to share shepherd’s harvest weekend with you and v.
That angora and the yak are perfect for the Tibetan spindle. Just thought I would mention that.